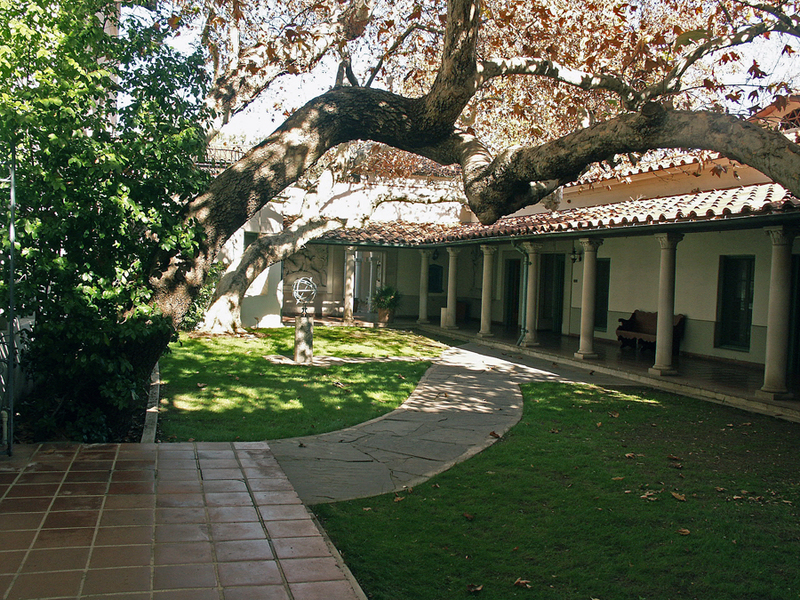 Scripps College, founded in 1926 by newspaper publisher and philanthropist Ellen Browning Scripps, is renowned for its beautiful campus. Master planner Gordon Kaufmann and landscape architect Edward Huntsman Trout created a campus which artistically linked buildings and landscape. 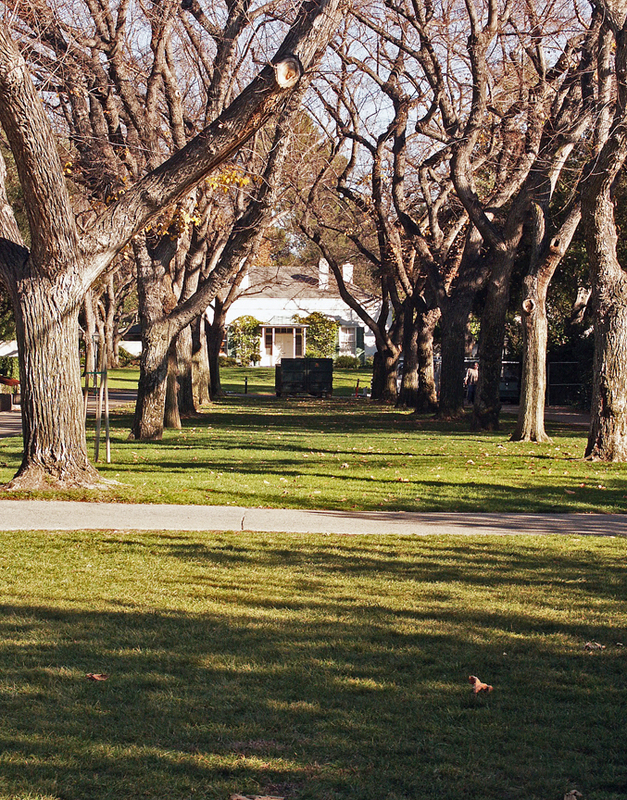 Much of their original work is still visible with major vistas framed by allées of trees criss-crossing the campus quadrangles. In order to create a sense of season, Trout planted a variety of deciduous trees including liquid amber, American elm, tulip, sycamore, and almond. Rare species were also introduced and continue to draw visitors. 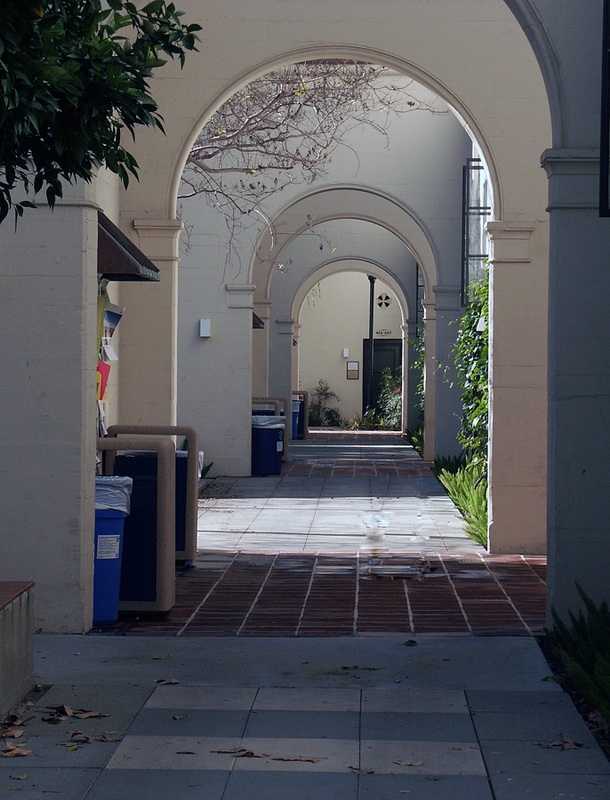 Recently Scripps was awarded a two-year Campus Heritage Initiative grant from the Getty Grant Program. The product of the grant is a comprehensive Cultural Landscape Report which recommends preservation and maintenance treatment plans for all elements of the 30 acre campus landscape.